Ever wondered what makes a clock tick? 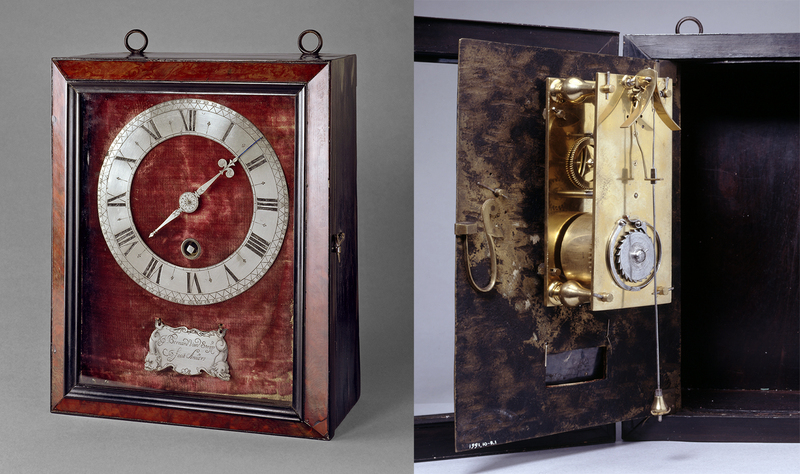 Oliver Cooke, Curator of Horological Collections, unpacks the five elements that enable clocks to keep time. 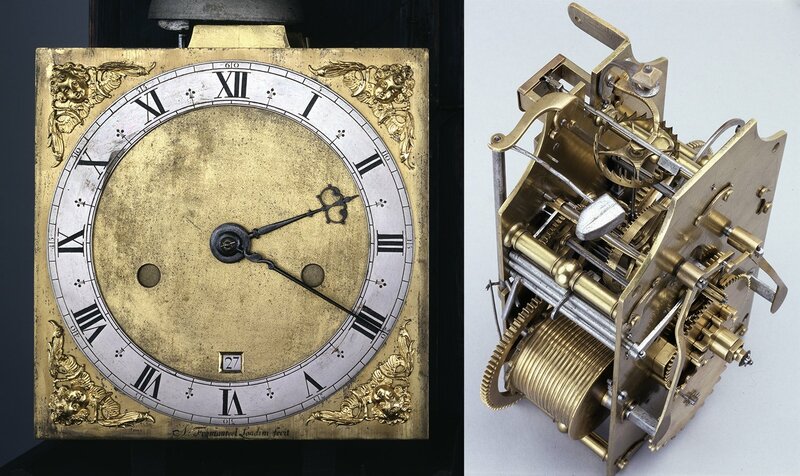 Take a peek under the hood and discover the mechanics behind clocks and watches. A verge and crownwheel escapement, atop a longcase clock movement by Ahasuerus Fromanteel, London, c. 1665. All machines, including timekeepers, need energy to work. The energy is usually stored in a weight or spring. When it is wound, energy is transferred from our muscles and into the driving weight (as it moves up against the force of gravity) or the mainspring (as it tightens up). This energy is released into the timekeeper as the weight drops or the mainspring unwinds. Musical chamber clock by Nicholas Vallin with 3 driving weights and 3 counterweights (needed to stop the rope from slipping), London, 1598. 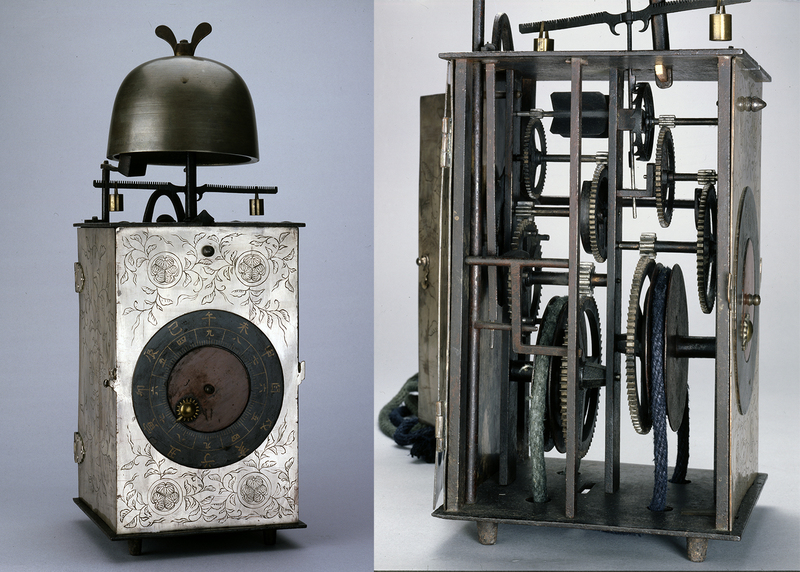 Two trains of wheels (timekeeping and striking), of a Japanese stand/lantern clock, 17th–18th century. An interconnected series of toothed wheels and pinions, known as a train, transmits the energy through the timekeeper. The energy source moves slowly and the wheel at the furthest end of the train moves quickly. This is the opposite of a car gearbox, where the engine revs quickly and the wheels on the road rotate more slowly. A verge and crownwheel escapement, on top of a longcase clock movement by Ahasuerus Fromanteel, London, c. 1665. The escapement is connected to the quickly moving end of the train of wheels. Like a turnstile which allows one spectator through at a time, the escapement allows one wheel tooth to pass through (or ‘escape’) at a time. Without it, the wheels would whiz until the weight hit the floor. The ticking of a timekeeper is the sound of the escapement stopping a wheel tooth. 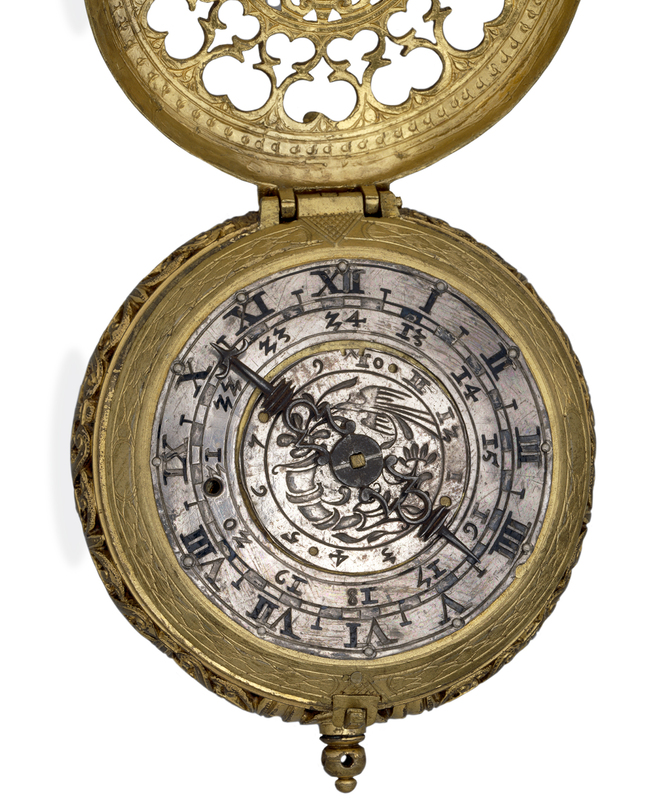 An early pendulum timepiece by J Bernard van Stryp, Antwerp, c. 1660. The controller is connected to the escapement – it controls the rate at which it allows the teeth to pass through. As each tooth passes the escapement, it gives the controller a little push to keep it going. A common controller is a pendulum, which is just a hanging weight – give it a push and gravity makes it swing, at a steady rate. Because gravity is essentially constant, pendulums are great for good timekeeping. 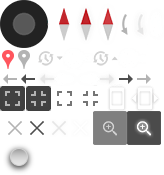 This is the part of the timekeeper that tells us the time, usually hands on a dial. A clock striking a bell gives an aural indication of time – sometimes from many miles away. Gilt-brass cased clock-watch with alarm by Hans Schniep. It has a single (hour) hand as a minute hand would be superfluous as the watch was only accurate to about 15 minutes a day. Speyer, Germany, c. 1590–1610. …and if you happen to have taken a clock apart, here’s another handy guide on how to put it back together!